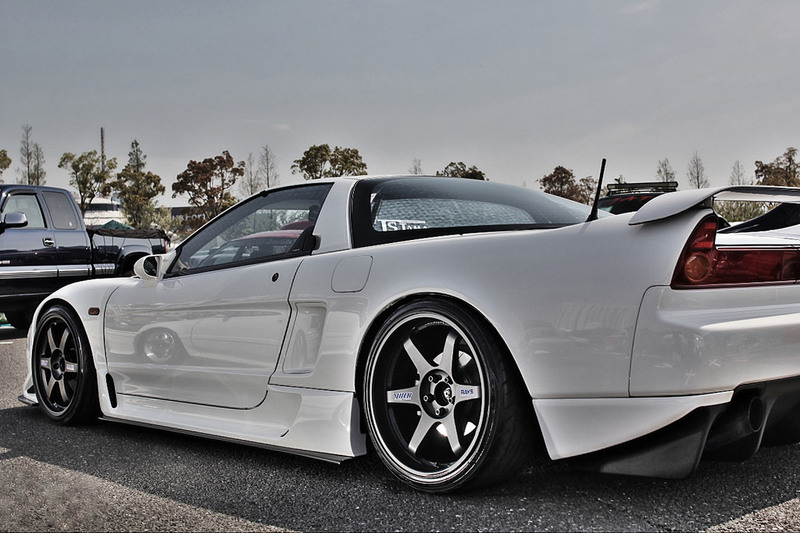 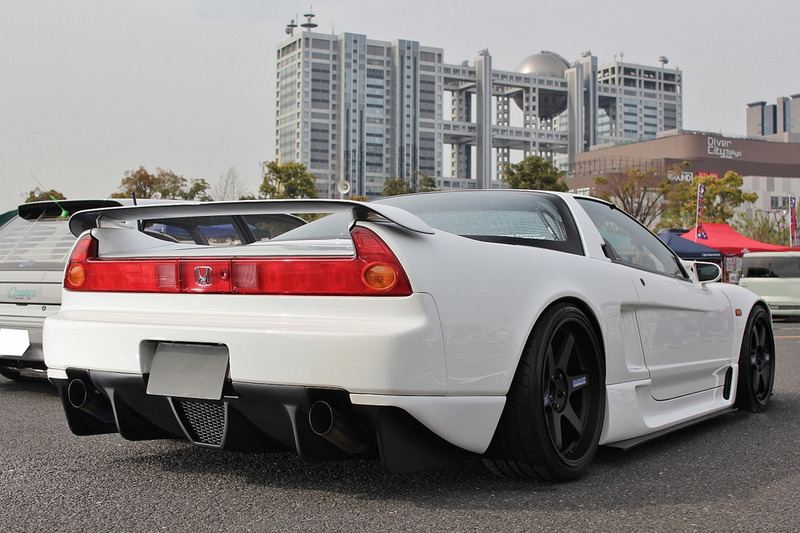 “That” Marga Hills NSX – MoMoHitsTheSpot! 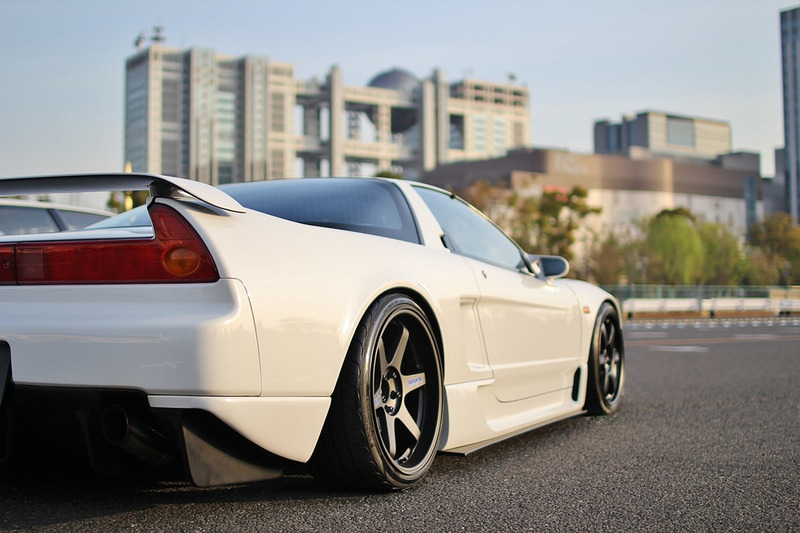 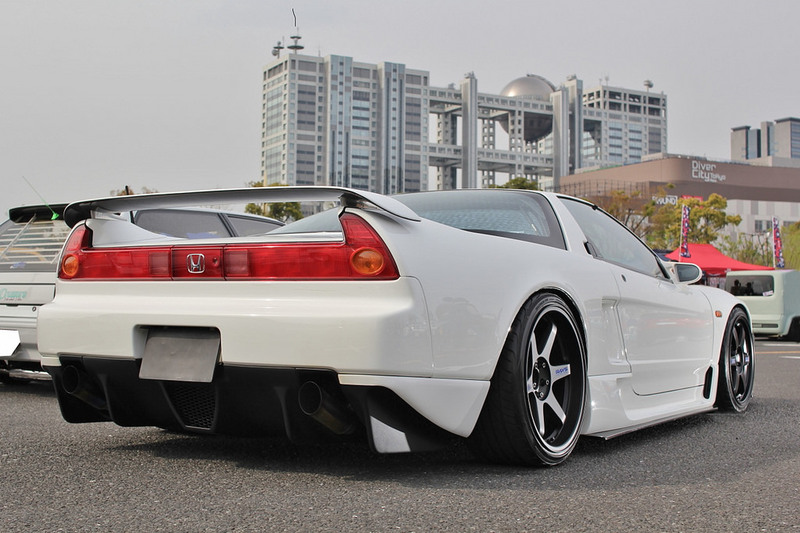 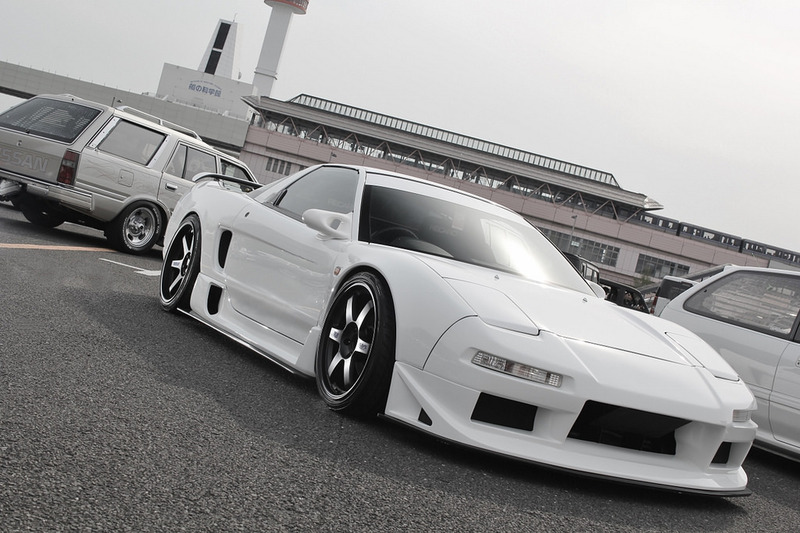 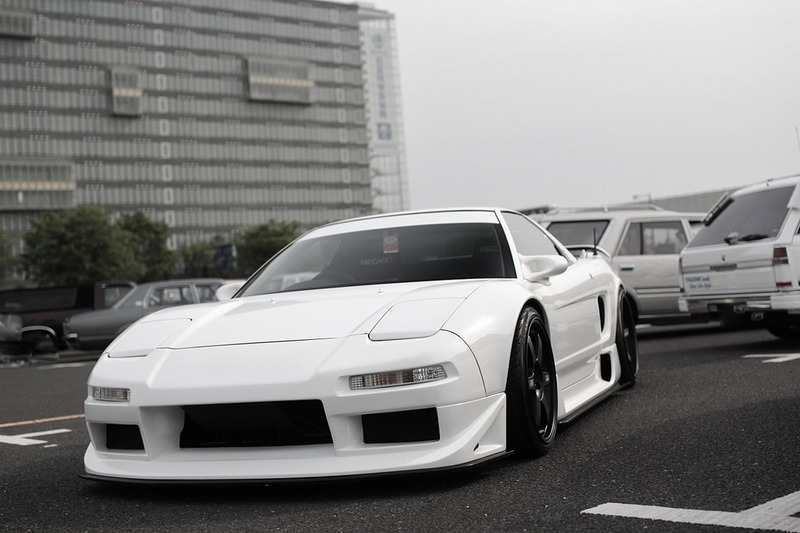 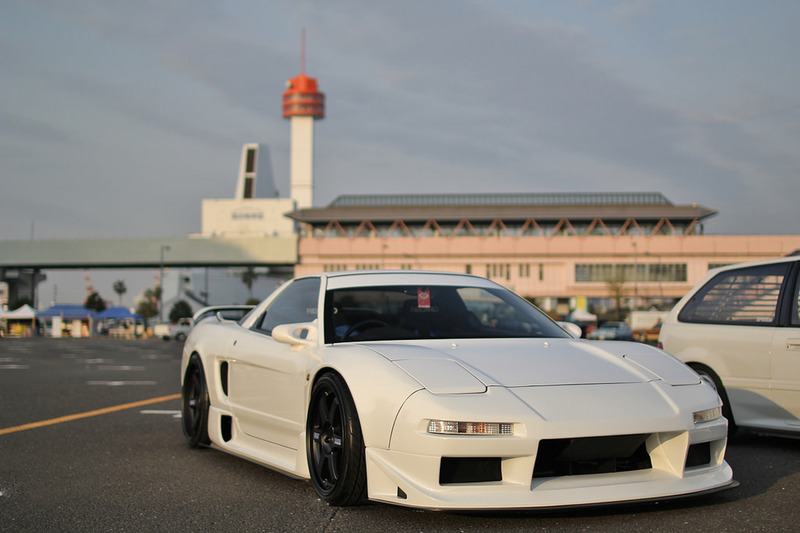 I have a serious addiction with this Marga Hills NSX lol……. 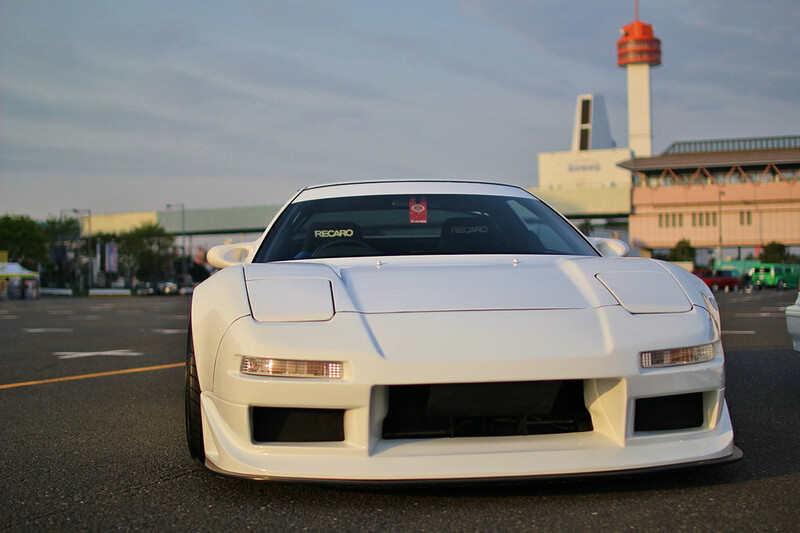 But here are some recent photos of this beauty at the Mooneyes Street Car Nationals in Odaiba.